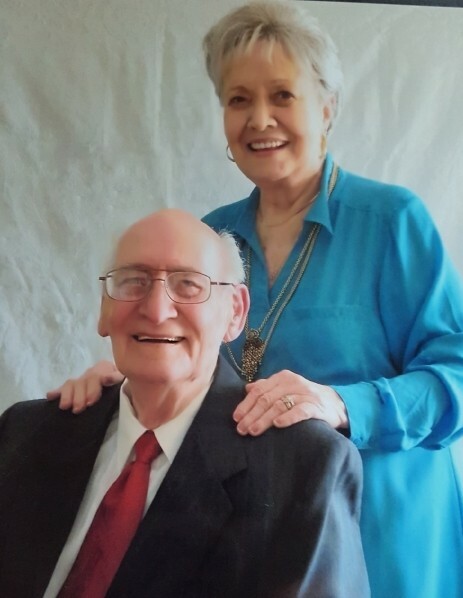 Walker, Nannie H., age 90 of Waynesville, OH, passed away peacefully on Friday, November 23, 2018 at the Walnut Creek Nursing Center. She was born on February 16, 1928 in New Boston, OH, the daughter of the late John & Gertrude (Holcom) Hill. Preceded in death by her son Kevin L. Walker, 2 brothers Albert & Paul, 3 sisters Ginny, Louise & Betty, 2 great grandchildren Cindy Walker & Christopher L. Walter. She is survived by her loving husband of 73 years Walter W. Walker, 2 sons Walter C. “Chris” Walker and wife Karen, Kent Walker and wife Brenda, daughter-in-law Patty Walker, 5 grandchildren Brian Walker, Tina Storer and husband Michael, Chelsey Cummins and husband Josh, Stephanie Walker & Scott Walker, 2 great grandchildren Katie Storer, Matthew Storer and wife Kalie, 1 great great granddaughter Leslie Walker, as well as numerous nieces, nephews, other relatives and many friends. Private services will be held at the Dayton National Cemetery. Arrangements entrusted to the Swart Funeral Home, West Carrollton. www.swartfuneralhome.com.